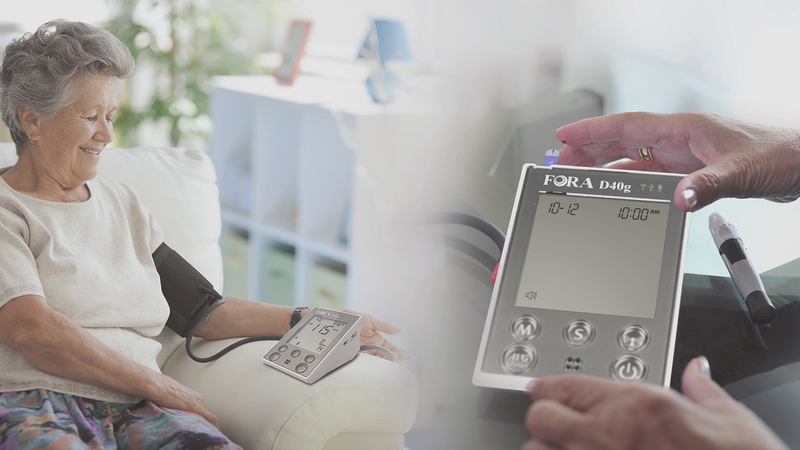 It is estimated that 75% of adults with Diabetes will also develop high blood pressure or hypertension, and will require an easy solution for self-monitoring. 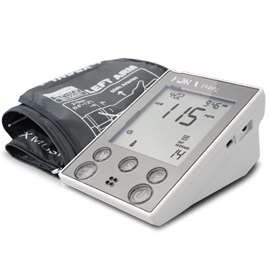 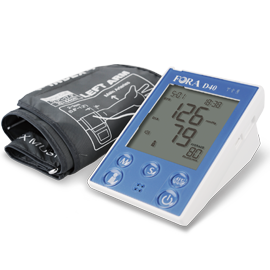 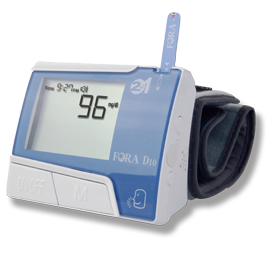 The FORA 2-in-1 Blood Glucose and Blood Pressure monitors provide an accurate and portable solution in ONE device. 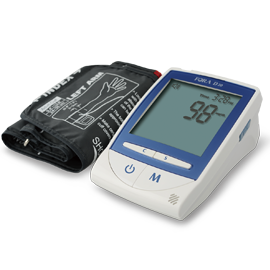 With convenient features like easy test-strip ejector, large memory, and talking functionality, our devices are a clear answer for your needs.